LEXINGTON, Ky. (Oct. 22, 2018) — In the summer of 1816, a group of friends gathered on Lake Geneva to see who could tell the most terrifying tale. An 18-year-old Mary Shelley was among the group. She told the frightening story of a young scientist who creates a grotesque monster in an unorthodox scientific experiment. Victor Frankenstein and The Creature were born that night — the rest is history. On Oct. 24, the University of Kentucky’s Department of English and the English Honors Society Sigma Tau Delta invite the public to join in a celebration of this monumental narrative for the 200th anniversary of "Frankenstein." "Frankenstein" is simultaneously the first science-fiction novel, a gothic horror and a tragic romance all sewn into one towering body — known for its remarkable longevity. The characters and themes have inspired comic books, video games, spin-off novels, TV series and songs. Most are familiar with at least one of its countless screen adaptations, including "Young Frankenstein" (1974). Storytellers have continually modified Shelley's materials to suit the needs of their time and culture. The new HBO series "Westworld" is just one example in the "Frankenstein" lineage that examines the outcomes, costs and responsibilities of creating artificial life. "The horror stories we share, on some level, are actual societal fears. Analyzing the original alongside its adaptations reveals 'Frankenstein' to be very contemporary in its representations of anxieties surrounding science, technology, political despotism and other pressing concerns 200 years later in 2018," Michelle Sizemore, associate professor of English, said. UK’s celebration will be held in the James F. Hardymon Theatre, located at 329 Rose St. The event will include a costume contest with prizes and free pizza starting at 7 p.m. followed by a screening of "Frankenweenie" (2012) at 7:30 p.m. 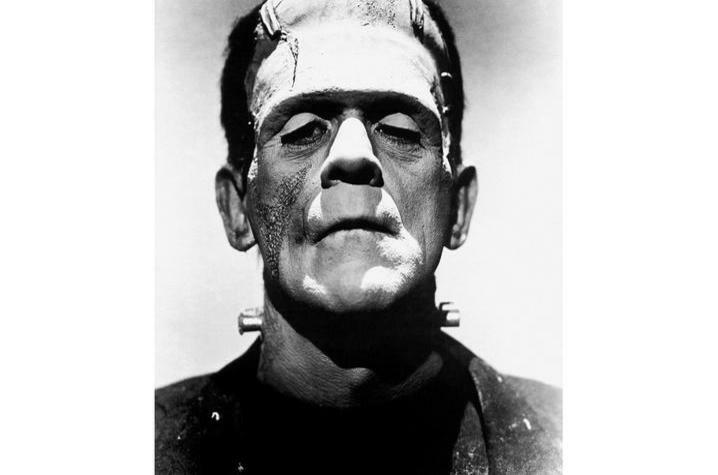 The event is part of a larger initiative by the National Endowment for the Humanities to promote "Frankenstein" at universities and institutions around the world. For more details about the 200th anniversary celebration go online here. If you plan to attend, please RSVP to michelle.sizemore@uky.edu by Oct. 23.